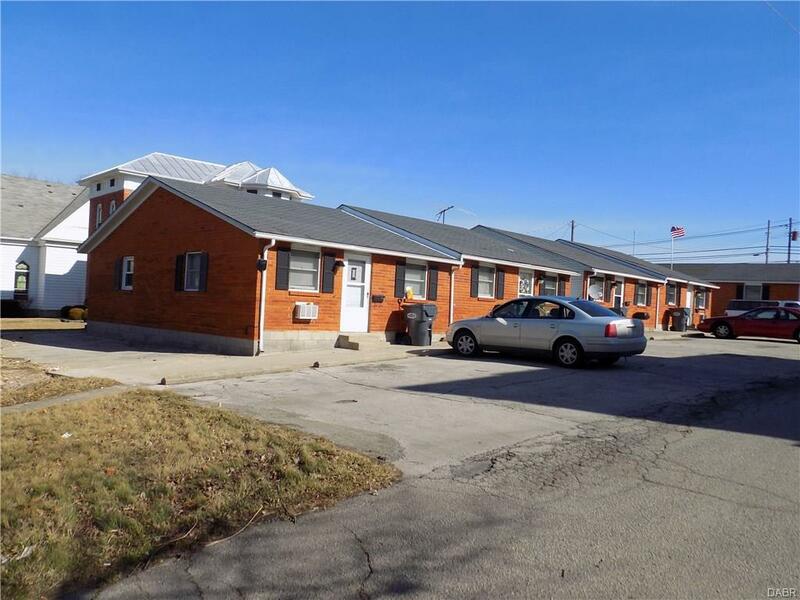 State Line to W. Division, to N Howard St.
Good investment opportunity with steady cash flow. Property offers 6 units, Four 2 bedroom & Two 1 Bedroom units. All units have washer/dryer hook ups. The Two 1 Bedroom apartments have garages. Several of the current tenants are long term tenants. Owner pays for trash removal, tenants pay all other utilities.